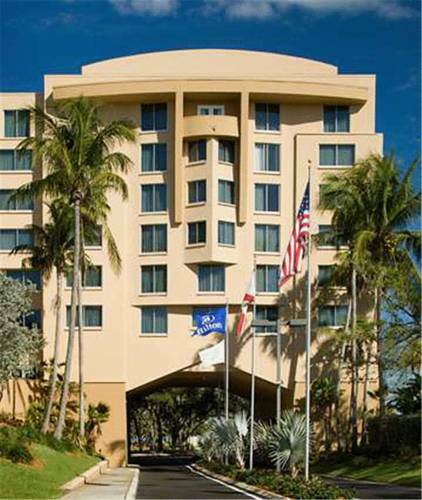 This Hilton is located a half-mile from the Fort Lauderdale/Hollywood International Airport, 4.5 miles from downtown Fort Lauderdale, and 20 miles from shopping and dining at Sawgrass Mills. 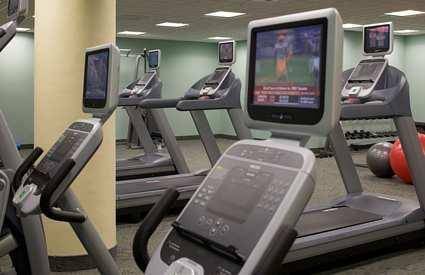 The hotel offers a state-of-the-art fitness facility featuring Precor fitness equipment, each with its own 12-inch flat-screen television. A swimming pool and spa tub are available in a lush, tropical setting. Ringed with tropical plants, the hotel's sunny courtyard features a free-form pool, a spa tub, and over-sized hammocks; a fitness center features Precor fitness equipment with individual flat-screen TVs. 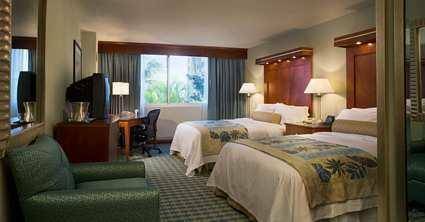 The 388 soundproofed guestrooms at Hilton Ft. Lauderdale Airport include Hilton Serenity Beds, granite-topped work desks with ergonomic chairs, high-speed Internet access, voice mail, and pay movies. The property has connecting/adjoining rooms, which are subject to availability and can be requested by contacting the property using the number on the booking confirmation.